Kids take the spotlight in Seyi Peter-Thomas and Nickelodeon’s Black History Month celebration. Seyi Peter-Thomas of Station Film directed Nickelodeon’s new “Our Places, Our History” campaign featuring children celebrating Black History Month. The multi-platform campaign will be supported across Nick’s social and digital platforms throughout the month of February. 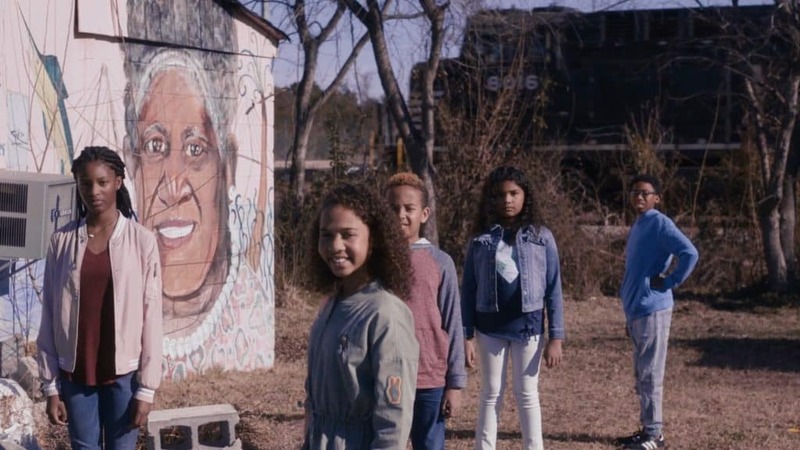 This series of PSAs set in Charleston, South Carolina, explores the themes of education, culture and cuisine as they relate to African Americans, and encourages today’s generation of children to be part of the deep well of African history in the South. Each PSA is narrated by kids and use Charleston’s storied past and rich culture as both a focal point and a backdrop, given how a substantial number of African Americans are able to trace their ancestry to the port of Charleston, which served as a slave-trading center more than a century ago.